The disco phenomenon is a popular movement which is remarkable not only for its music, but also by a defined fashion, lighting, musical instruments and attitude of people. The disco sound, style and essence have its roots in the late 1960’s, early 1970’s and lasted for a decade to early 1980’s. 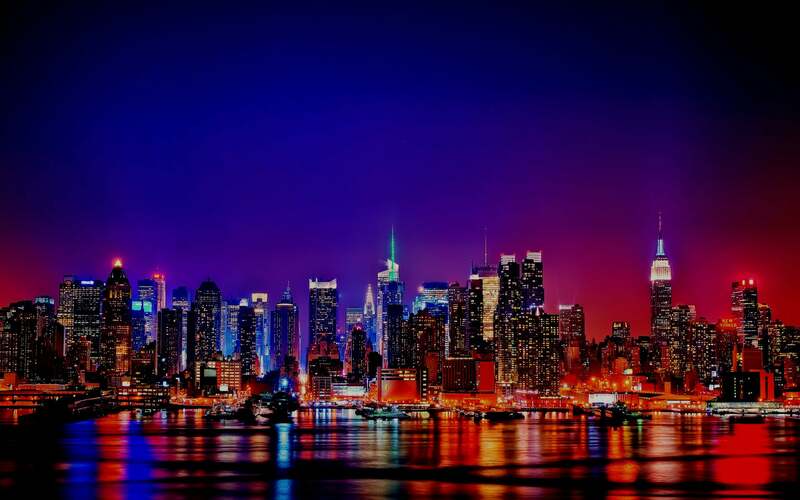 Its age of maximum splendor and performance included Donna Summer, The Bee Gees, Chic and The Jacksons as only few examples of the disco performers that are very well known for its high impact during this time. Films such as Saturday Night Fever and Thank God it’s Friday contributed to the disco’s rise in mainstream popularity. 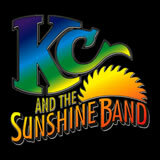 Recognized for its contribution to the disco music is the legendary KC & The Sunshine Band with hits like: That’s the way (I like it), (Shake, shake, shake) Shake your booty and Get down tonight. They had as main scenario the city of Miami, a platform for the disco movement itself to develop and they provide still nowadays reasons for continuing enjoying, recreating and feeling disco music as a way to live. The joy and the enchantment of disco music is what encouraged us to create “The Disco Palace”. We bring you the disco beat and want to touch your feelings. 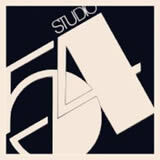 It transfers you to the disco age in which famous night clubs wrote a history, such as Studio 54, located at 254 West 54th Street in Manhattan, New York, a place visited by high personalities like Olivia Newton-John, Jackie Onassis, Elton John, Mohammed Ali, Princess Grace, Sylvester Stallone, Sophia Loren, etc. The disco opened on April 26, 1977 and closed in March 1986 and briefly reopened in 1994. Great hits like Disco Inferno, Stayin’ Alive, Good Times, More than a woman among others were played and sounded at high volume, making people dance and enjoy the whole night of the disco music atmosphere.